Q:Where is your factory located 9 A:our factorty is located in Jiande, Hangzhou . Q:Do you provide free samples 9 A:Usually we do not provide free samples . There is a sample cost which can be refund after you place order . 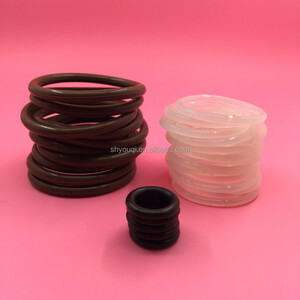 They are fast and are resistant to high pressure and temperature. 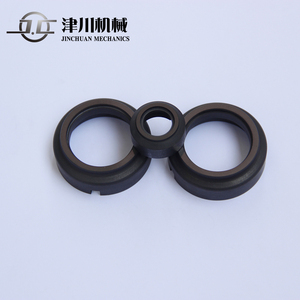 We are a professional manufacturer and exporter of mechanical seals, pumps, o-rings and other sealing materials. We can offer the best direct prices considerably reducing your running and operational costs. if our products have any problems, we will give you a definite reply within 12 hours. if not be solved, we will give a new product to replace in 20 days. 3.Q:How can I get some samples9 A: We are honored to offer you samples. 4. after sending, we will track the products for you once every two days, until you get the products. Our show Our canton fair Every year we will take part in 2 times cantor fair and A lot of customers from this fair. 4.Q:How does your factory do regarding quality control9 A:"Quality is priority. 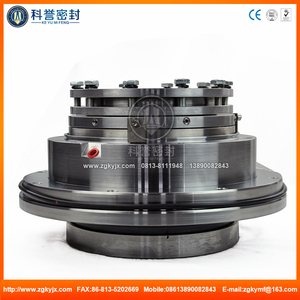 Please click on the following mechanical seals catagories,view our detailed product information. The installment size of the mechanical seal must be guaranteed to the installment instruction. 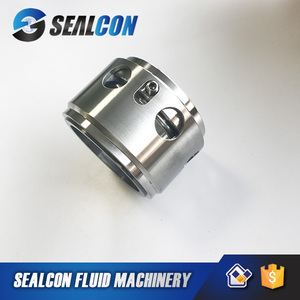 8) The size deviation and surface roughness of mechanical seal installment part is given as follow: Size deviation and surface roughness for setting up the mechanical seals. 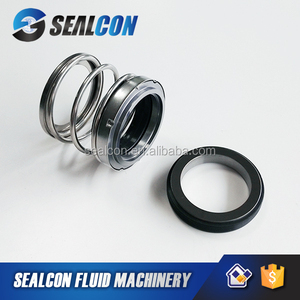 Alibaba.com offers 109 ksb mechanical seal products. About 93% of these are seals, 7% are other graphite products, and 1% are pumps. 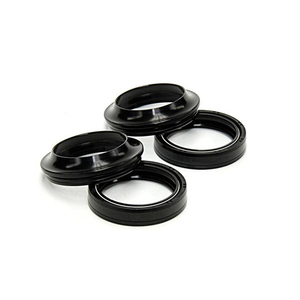 A wide variety of ksb mechanical seal options are available to you, such as metal, rubber, and silicone. 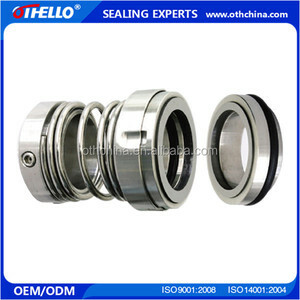 You can also choose from mechanical seal, bellow seal, and o ring. As well as from free samples, paid samples. 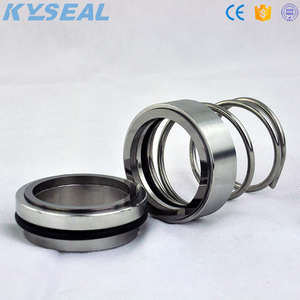 There are 109 ksb mechanical seal suppliers, mainly located in Asia. 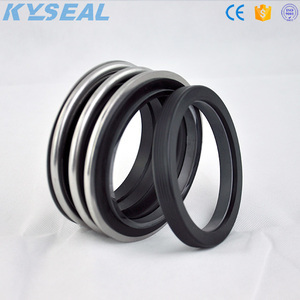 The top supplying country is China (Mainland), which supply 100% of ksb mechanical seal respectively. Ksb mechanical seal products are most popular in North America, Domestic Market, and South America. You can ensure product safety by selecting from certified suppliers, including 55 with ISO9001, 6 with Other, and 1 with HACCP certification.